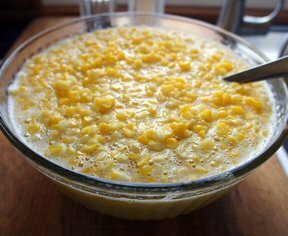 The sweet flavor of sweet corn can be enjoyed year round with this amazing freezer corn recipe. Freeze a bunch and store in your freezer so you can enjoy that sweet delicious corn this fall, winter and spring. Use your tomatoes, bell peppers and chili peppers to make a flavorful homemade canned salsa that you can enjoy all year round. See how easy it is to make refrigerator pickles when you have an abundance of garden fresh cucumbers.